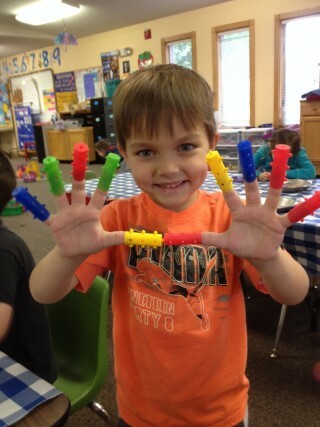 Thank you for your interest in Prep Preschool, an independent preschool located within the building of Ankeny UCC! 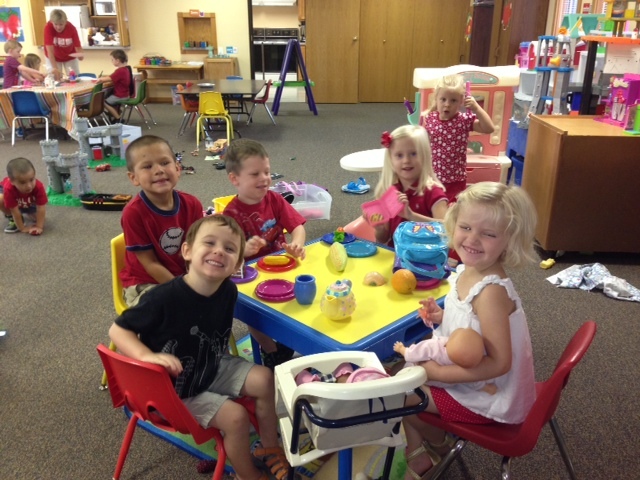 Prep Preschool’s main objective is for the children to have fun and to learn important social skills. We do try to differentiate ourselves by trying to capitalize on young children’s readiness to learn. Our curriculum is meant to prepare children for a lifetime of learning. Prep Preschool has preparing kids for 20 years, and we are looking forward to providing many more years of successful early learning experiences. For our caring teachers, being part of Prep Preschool is an opportunity to share their passion for life while they inspire the wonder inside each and every child. We are located at the Ankeny United Church of Christ at 602 SE Delaware Ave. We love our location and the UCC congregation has been wonderful to work with! We feel blessed to be in such a wonderful setting! WHEN: Registration for the 2018 – 2019 school year NOW! WHO: To be eligible for 3 year old program, children must be 3 years old by Sept. 15, 2018 and toilet-trained. 2 days per week: Tuesday/Thursday from 9 to 11:30 am. 3 days per week: Monday/Wednesday/Friday from 9 to noon. There is a $50.00 non-refundable registration fee required. 3 Year-Old Program: Back to school meetings: August 28, 5-7pm OR August 29, 5:30-7:30. 4 Year-Old Program: Back to school meetings: August 28, 5-7pm OR August 29, 5:30-7:30.